PlayStation 4 and Switch versions still set for November 15. 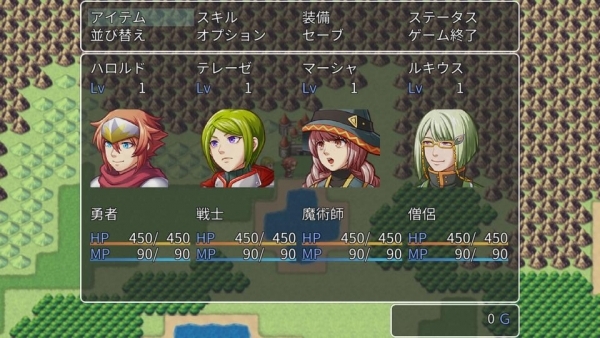 Kadokawa Games has delayed the Xbox One version of RPG Maker MV from its previously planned November 15 release date in Japan to early winter 2019 for further quality improvements. The PlayStation 4 and Switch versions of the game will still launch on November 15. The game maker software is due out for PlayStation 4, Xbox One, and Switch on February 26, 2019 in North America, and March 1 in Europe. Choosing between vertical to horizontal menu layouts. Quickly switching between Map Mode (creating maps) and Event Mode (setting events) with a single button. Setting the position, width, and darkness of the title screen window in addition to the background and frame. Setting the background music, display text, gauge color, and more for the results screen. Implementing up to 1,000 lines and settings in the event scene editor.